Rayaldee® is the first and only extended-release prohormone of the active form of vitamin D3 that raises 25-hydroxyvitamin D and lowers intact parathyroid hormone (iPTH) levels in patients with stage 3 or 4 CKD. Rayaldee® is also under development for adult patients with stage 5 chronic kidney disease (CKD) with SHPT and vitamin D insufficiency who require regular dialysis. Chronic Kidney Disease (CKD) is a worldwide public health problem with steadily increasing incidence, prevalence, and cost. Key factors driving CKD in developed countries include aging populations and the current epidemic of obesity and its associated complications of hypertension and adult-onset diabetes. In North America, there are currently over 47million patients with CKD. 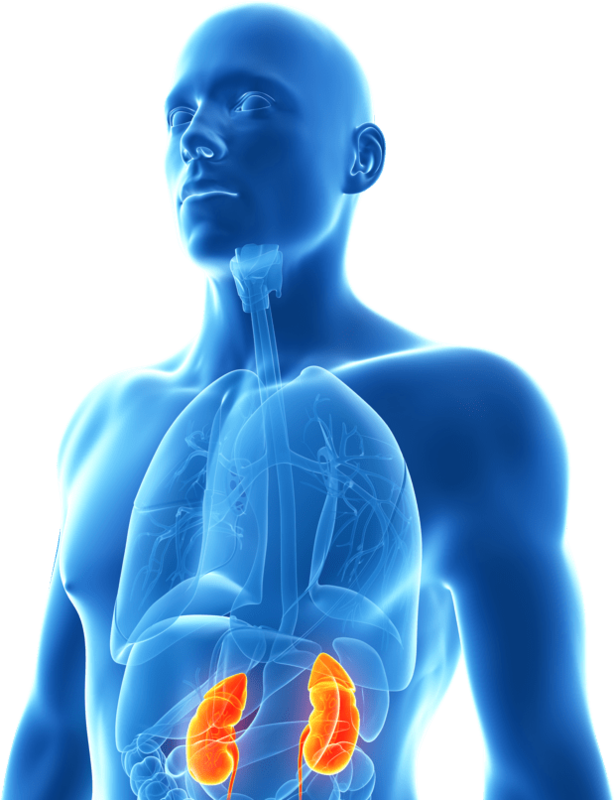 According to the National Kidney Foundation (NFK), about 21 million North American patients suffer from moderate CKD (stages 3 and 4) to severe CKD (stage 5). Stages 3 and 4 are characterized by progressively decreasing kidney function as measured by glomerular filtration rate. In Stage 5, kidney function is minimal to altogether absent, and patients require regular dialysis or kidney transplant for survival. An estimated 71-97% of CKD patients have vitamin D insufficiency, which can lead to secondary hyperparathyroidism (SHPT) and resultant debilitating diseases including bone disease, markedly increased bone fracture rates, pervasive soft tissue calcification, cardiovascular disease, muscle weakness and reduced quality of life. Patients exhibit a steady decline in blood levels of 1.25-dihydroxyvitamin D (vitamin D hormone) as CKD progresses and kidney function diminishes. The declining level of 1.25-dihyroxyvitamin D is a primary cause of secondary hyperparathyroidism (SHPT) in these patients. SHPT is characterized by abnormally elevated blood levels of intact parathyroid hormone (PTH) and is associated with parathyroid gland hyperplasia and a constellation of metabolic bone diseases, leading eventually to increased bone fracture rates, soft tissue calcifications, cardiovascular disease, muscle weakness and reduced quality of life. Recent evidence suggests that some, if not all, of these adverse outcomes can be prevented, mitigated or reversed by early diagnosis and proper treatment. SHPT is a common complication of CKD, with rising incidence as CKD progresses.